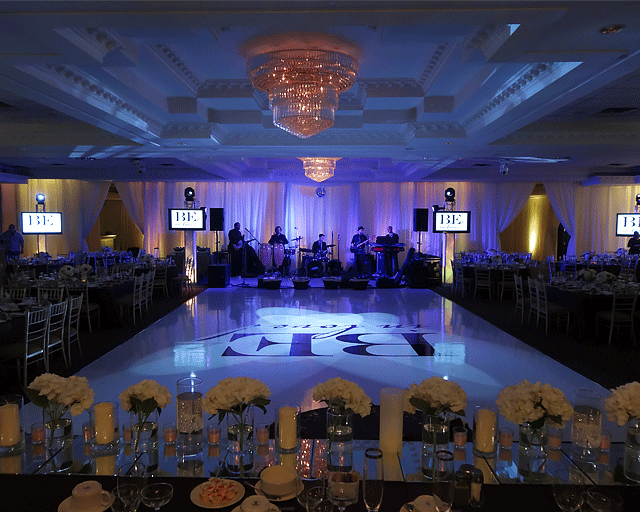 EJ ENTERTAINMENT featured on an episode of Showcase Wedding televised on CTV Toronto. 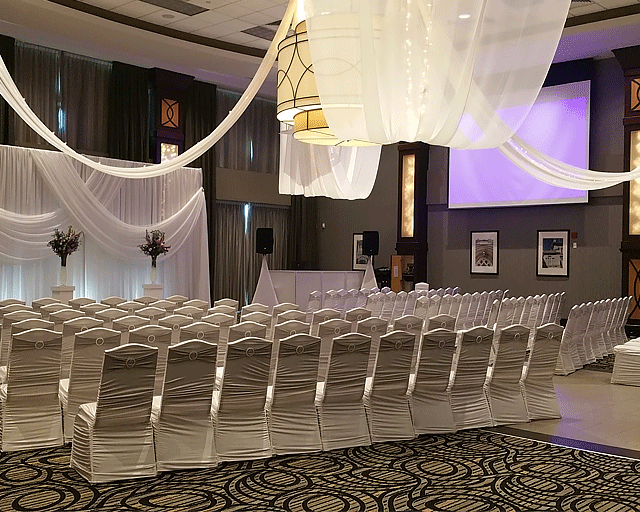 With thousands of weddings and dozens of venue installations across the province under our belts, EJ Entertainment has the equipment to make your wedding come to life. 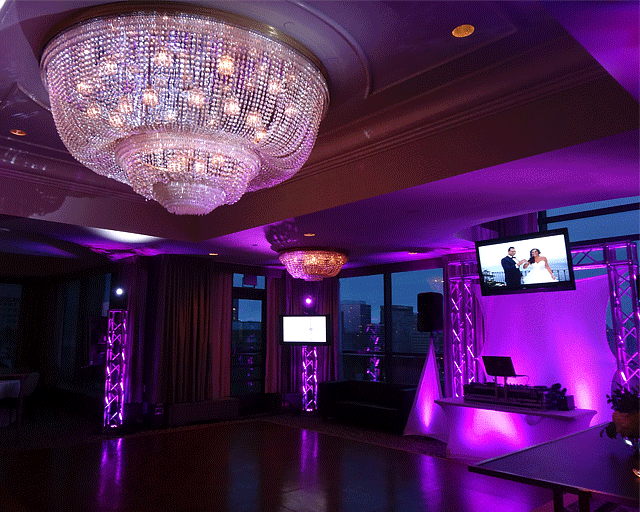 Your event will be elegant, sophisticated and most of all, FUN! Our versatile and experienced team of DJ’s and MC’s expertly handle the formalities, music, and dancing. 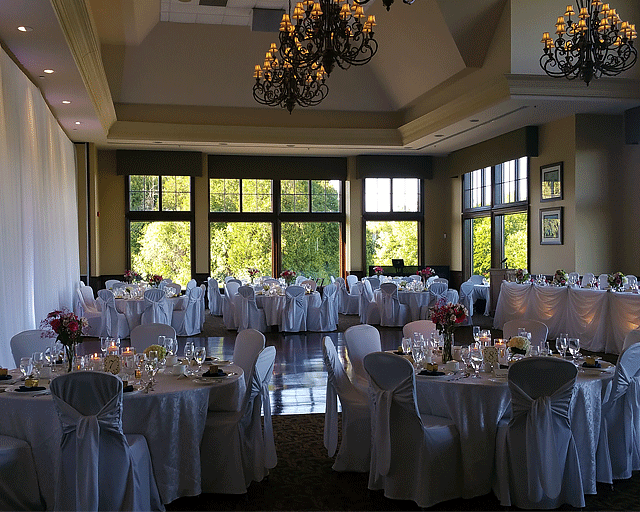 From the ceremony to reception, we provide more than an ordinary party. We also offer video and lighting features to best set the scene. 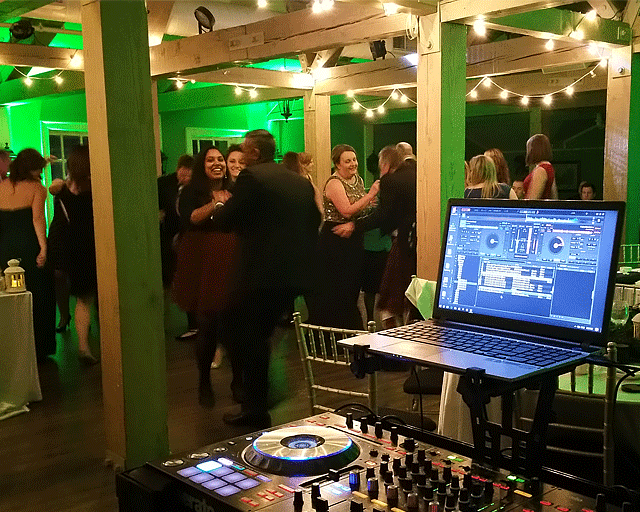 Our DJ’s are trained to read the crowd and get your guests dancing. 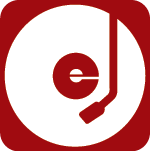 We are passionate about music, and it shows in our vast knowledge of all genres and eras of music. Our diverse musical library is sure to satisfy even the most discerning musical tastes! The result is that special night you’ve dreamed of and a room people who enjoy it along with you. 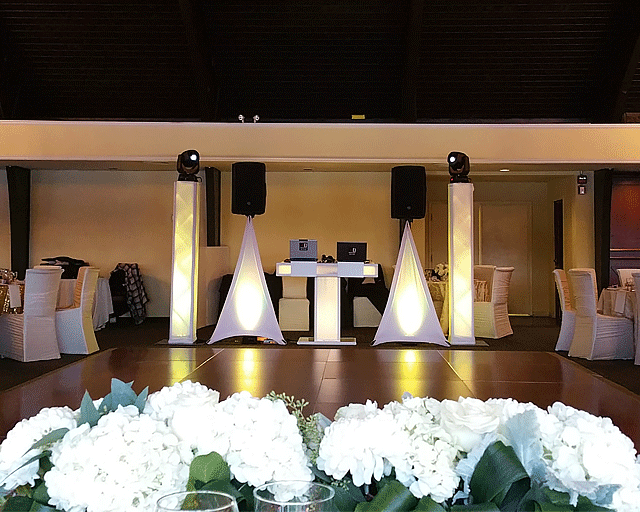 All ceremony packages include 30 minutes of music prior to the DJ package “On Air” time. 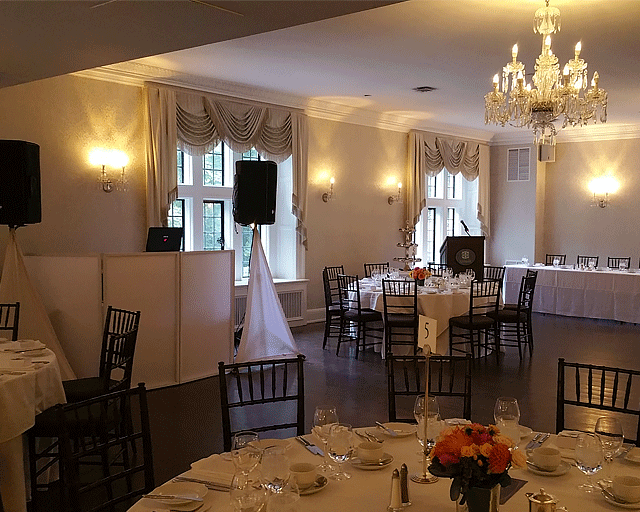 This entails a second sound system to play background music while guests arrive and music played throughout the ceremony. Visit the Photobooth information page for more details.